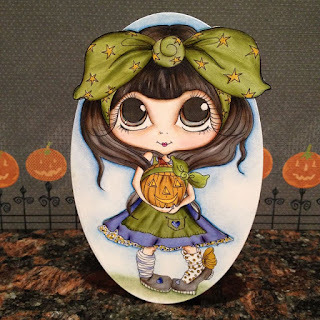 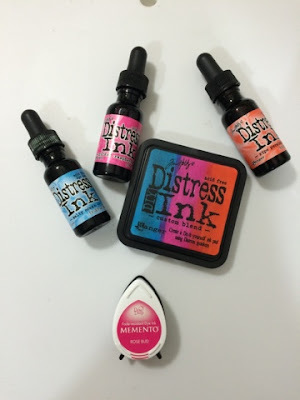 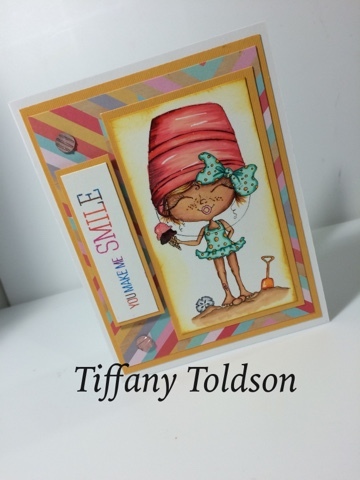 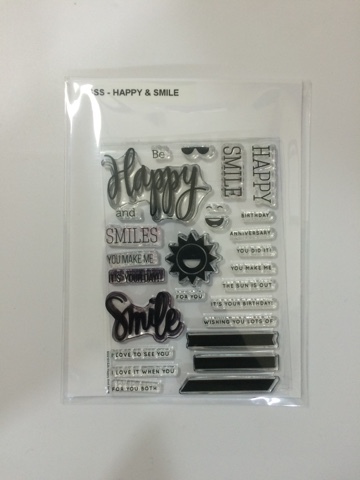 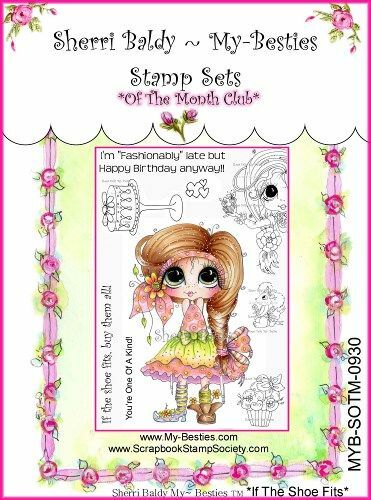 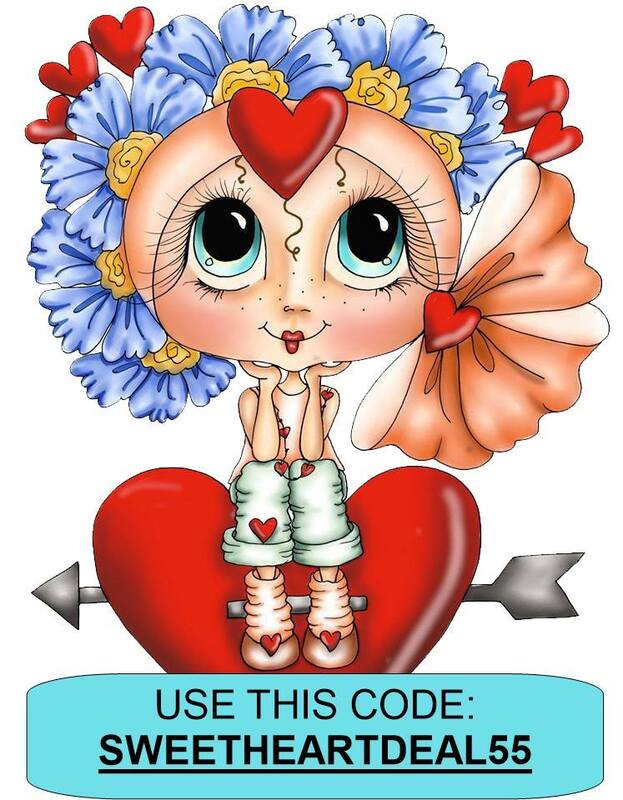 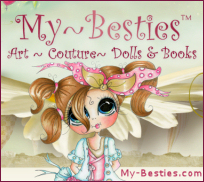 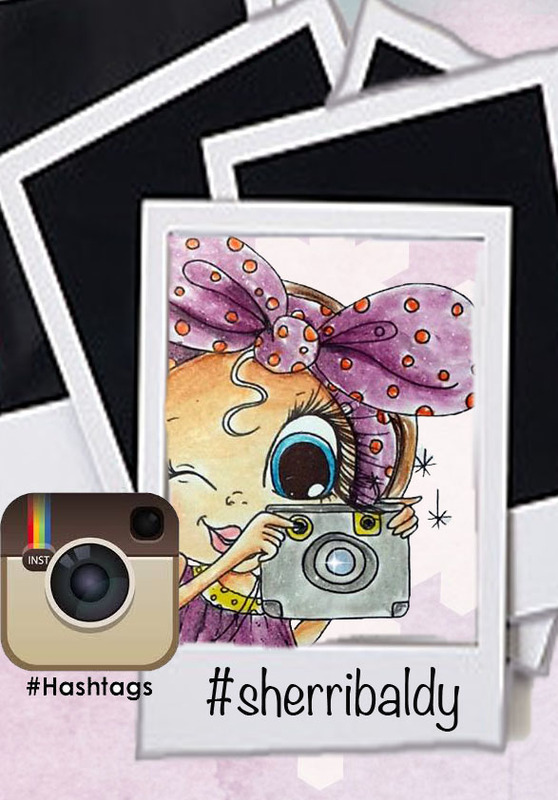 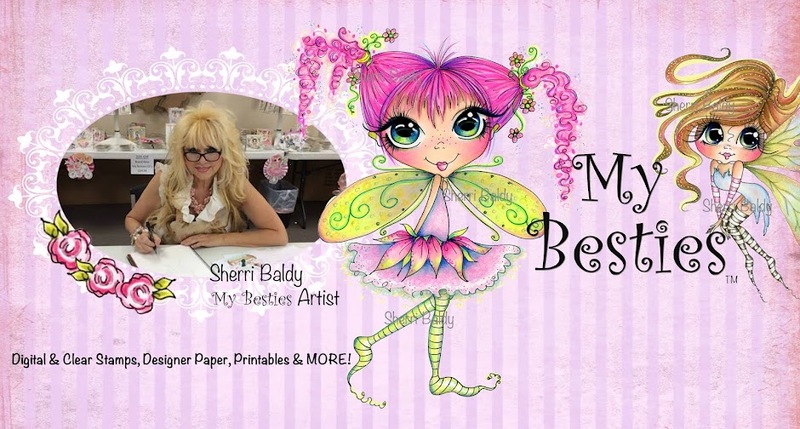 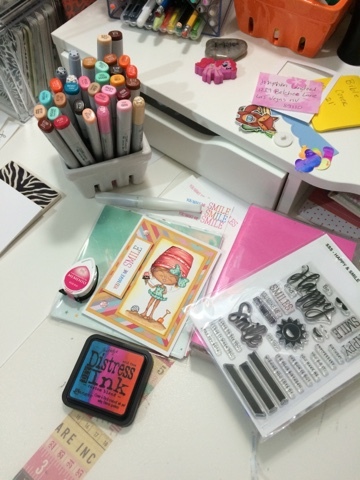 WELCOME crafty friends to My Besties blog for another post by ME, Tiffany! So with summer coming to an end I thought I should do one last fun summer image. 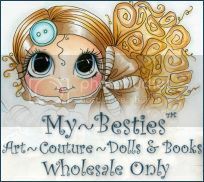 MY BESTIES: MIXING IT UP!!! 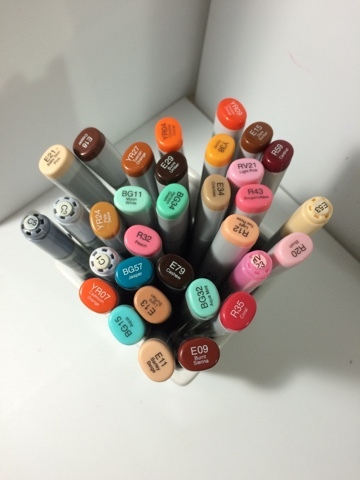 When I color I am learning to mix up my coloring mediums to get deeps shadows and accents. 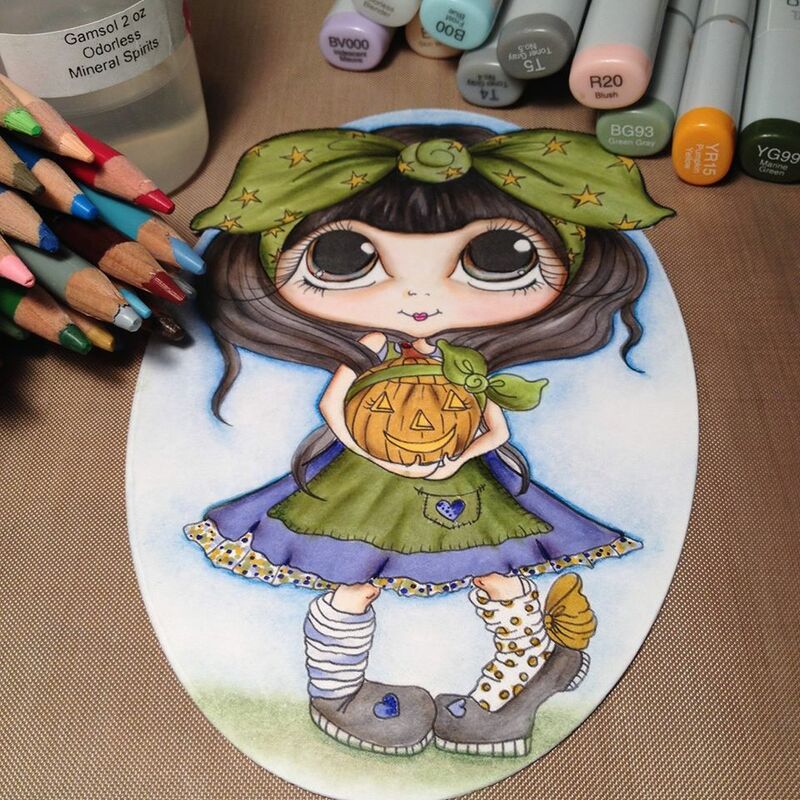 For this Bestie I colored her with Copic Markers and Prismacolor Pencils and Gamasol.